Whenever possible, incisions are placed along natural skin lines. 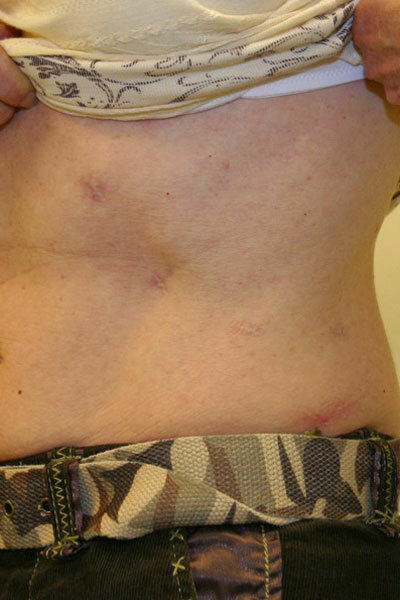 Scar appearance improves with time, and the final result is generally evident 6 months after surgery. Fairer-skinned individuals generally have lighter-colored scars than individuals with darker complexions. Though individual results may vary, most patients can expect results within the range of examples shown here.